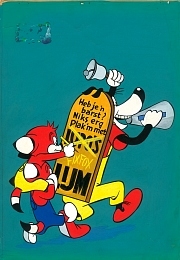 cove, 1960, 25 x 35,8 cm, Text was painted over for the Dutch edition; rare! 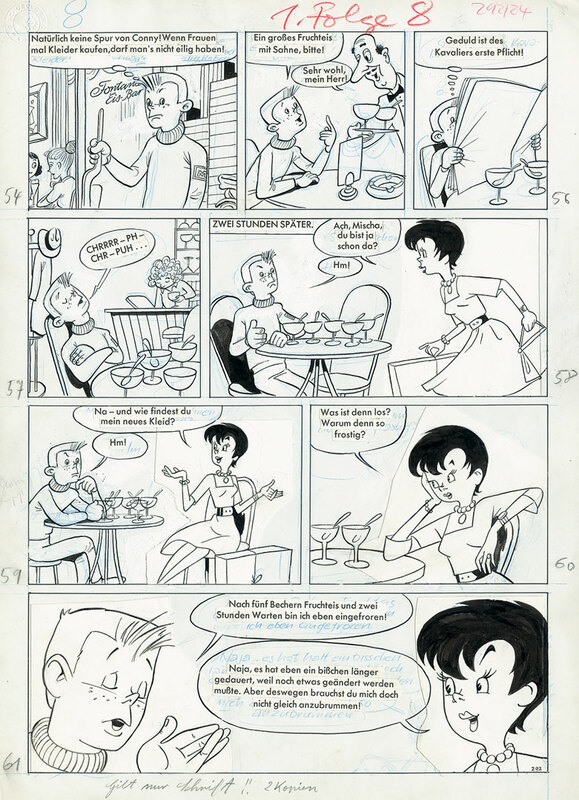 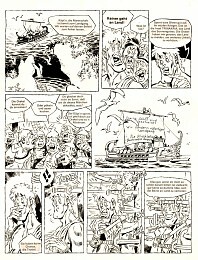 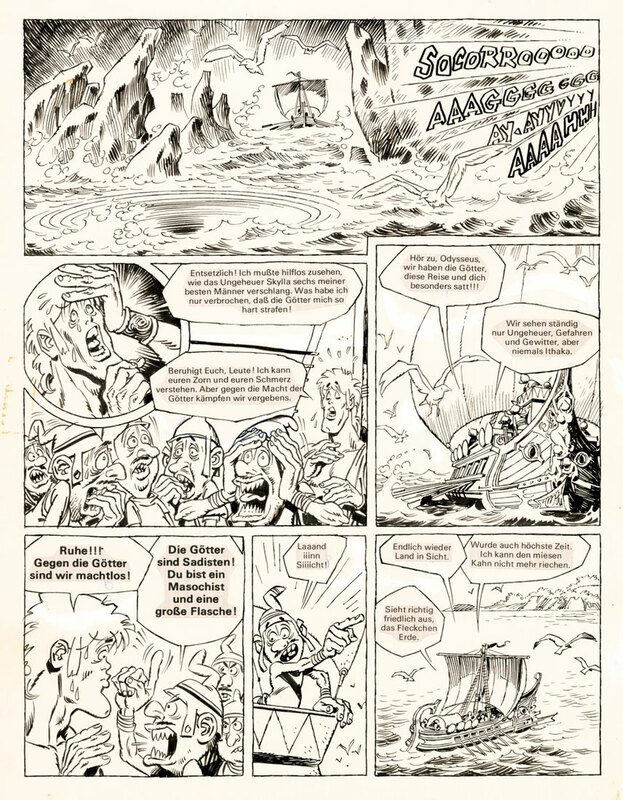 complete two-page-story, drawn in 1965, à 31,8 x 47 cm, rare! 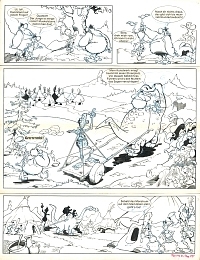 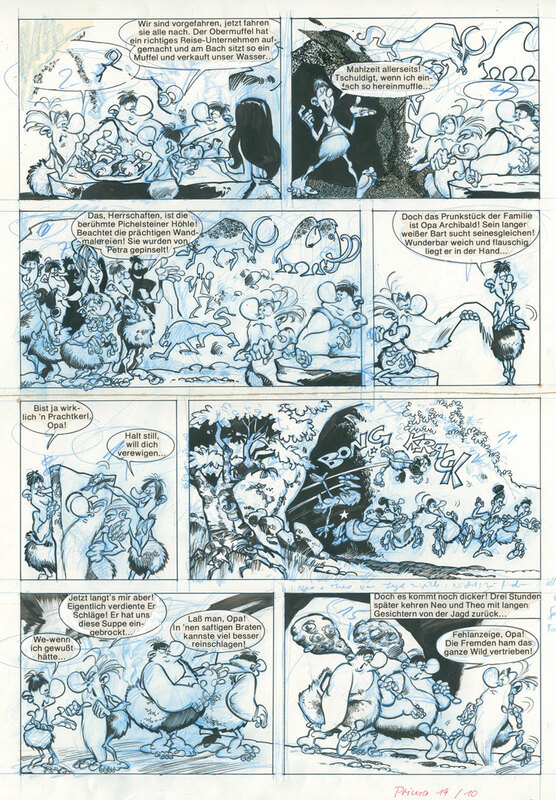 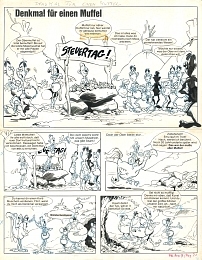 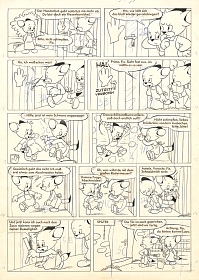 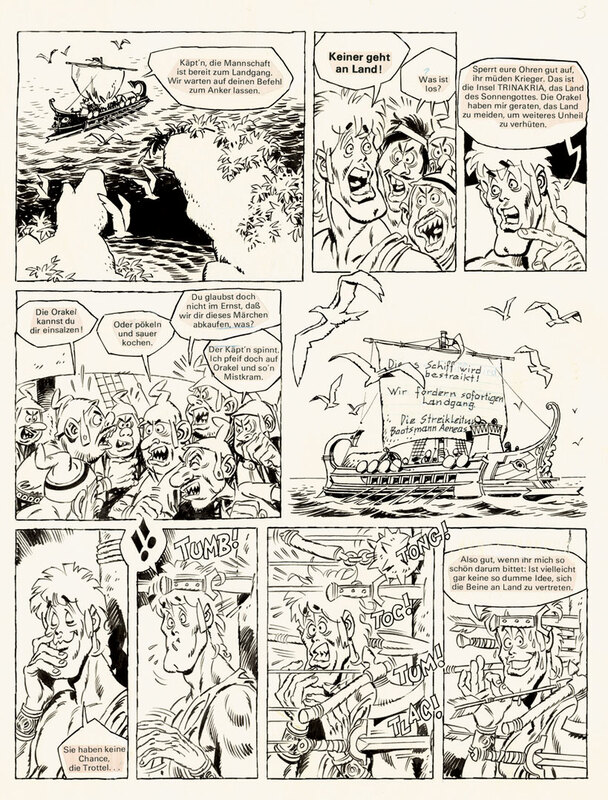 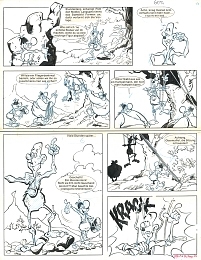 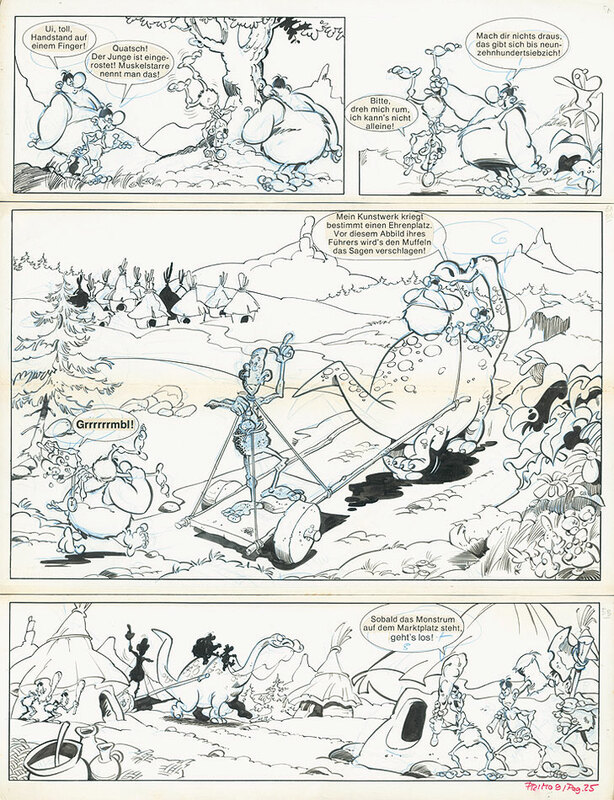 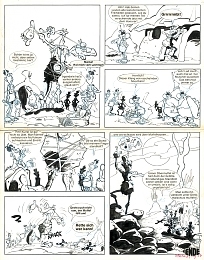 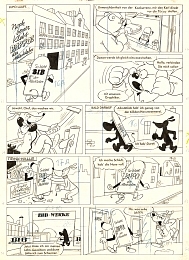 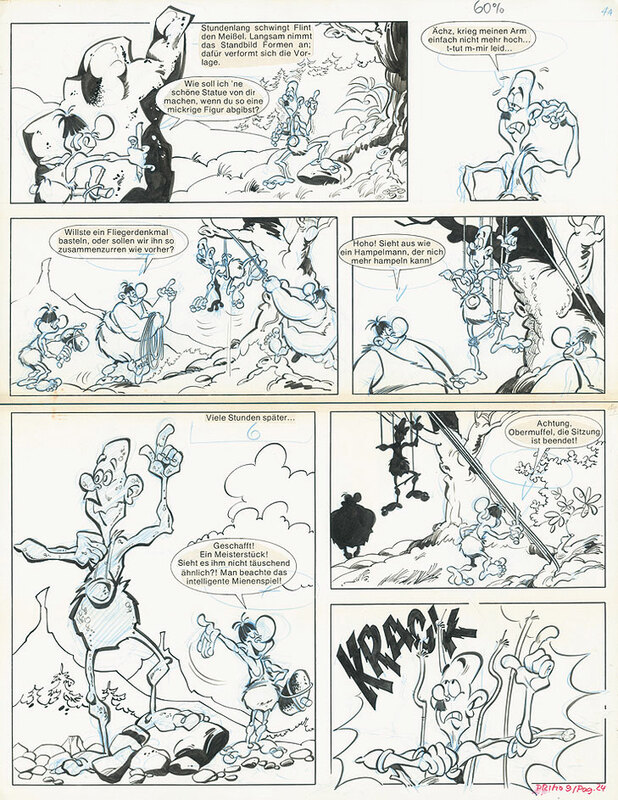 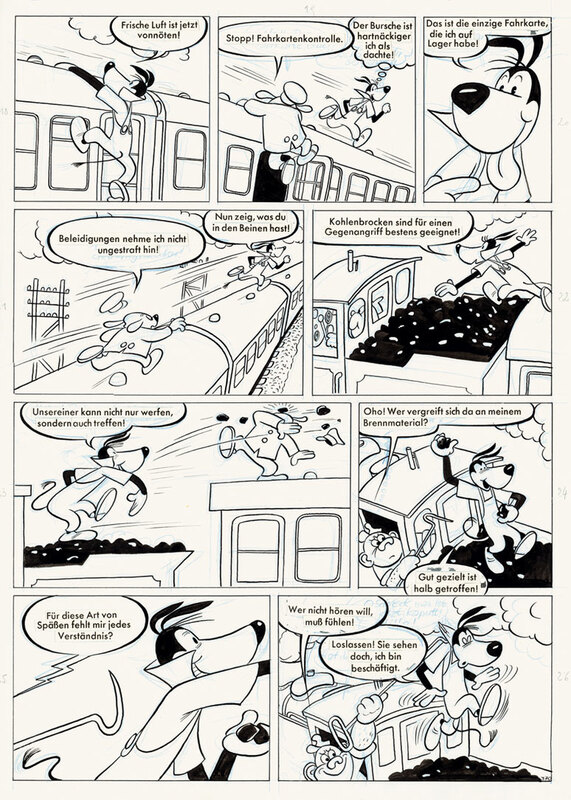 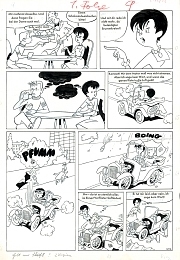 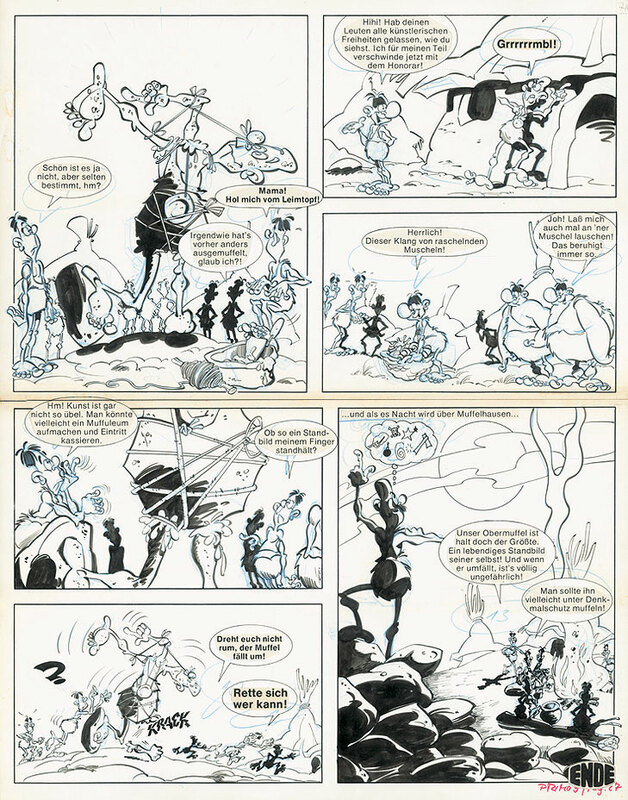 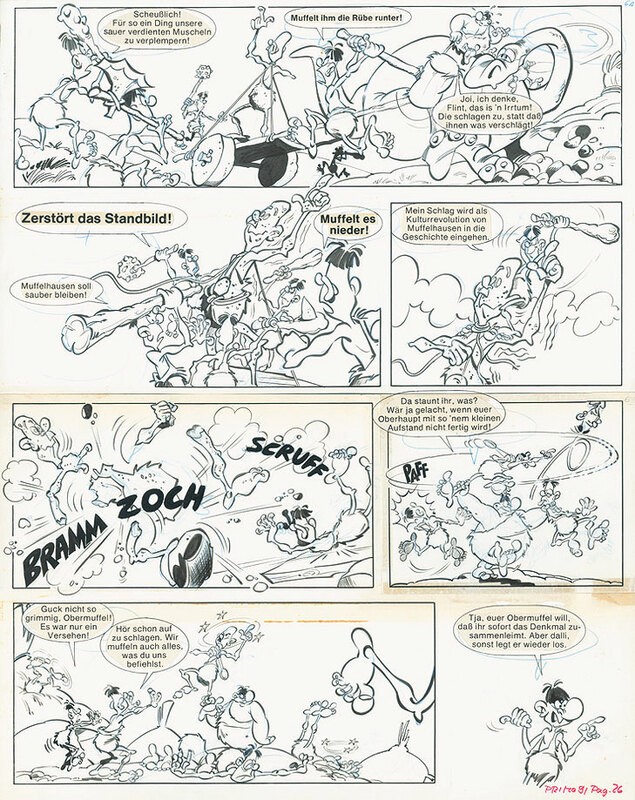 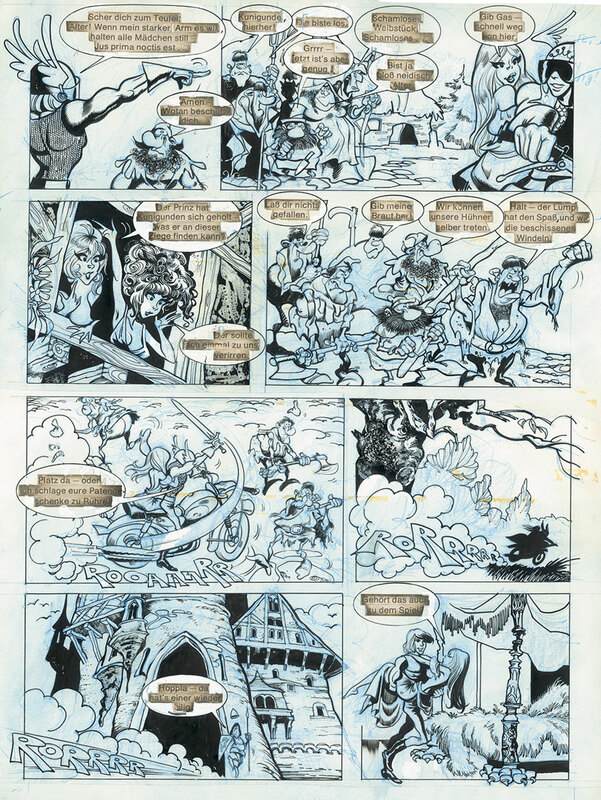 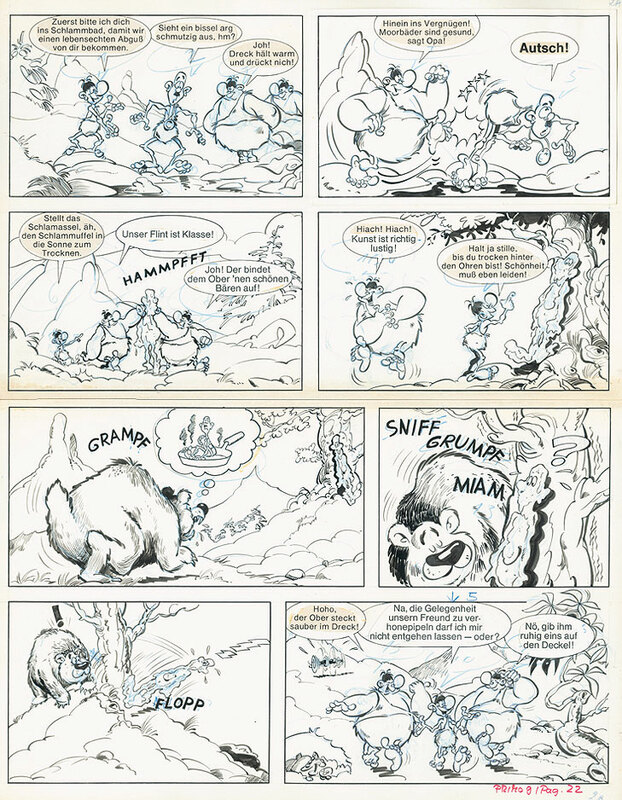 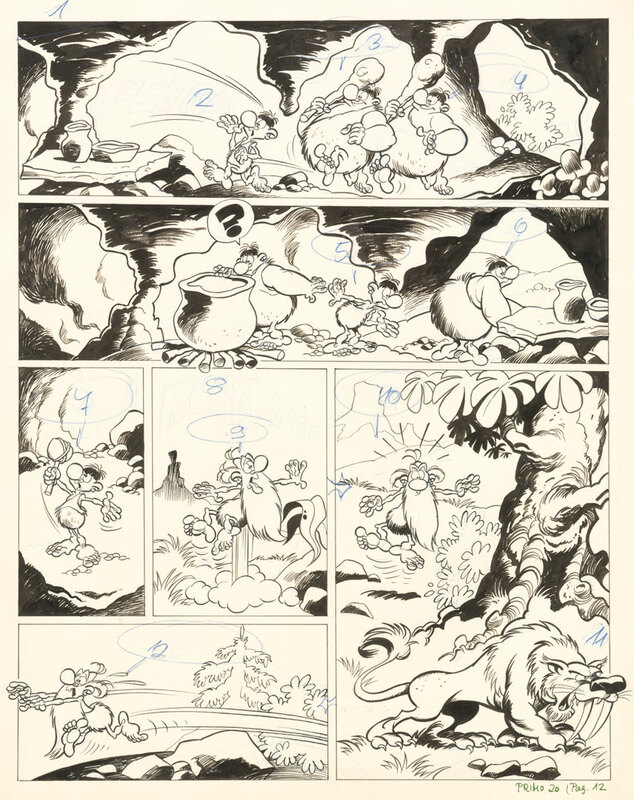 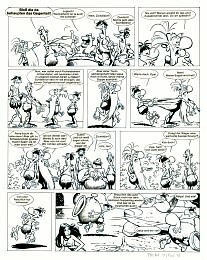 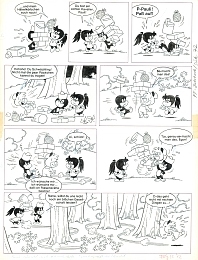 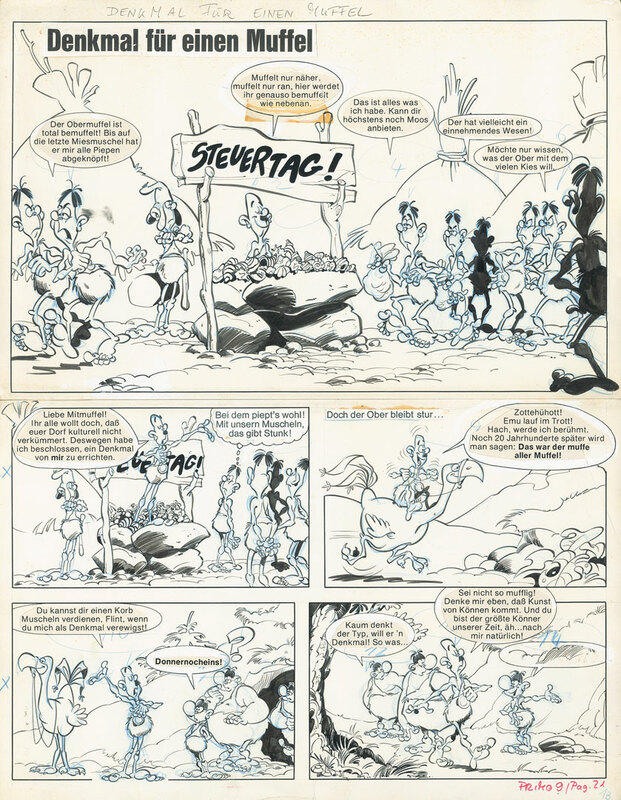 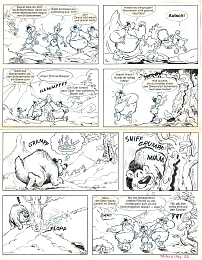 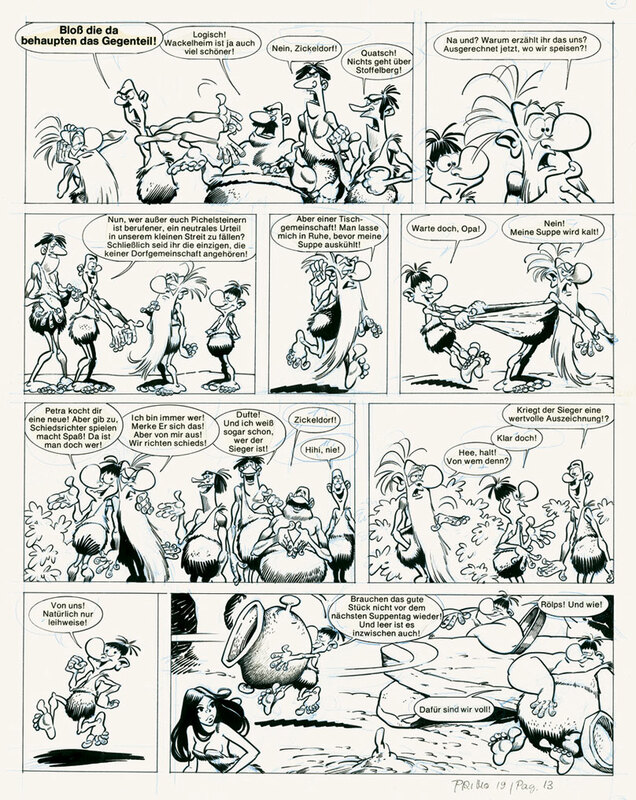 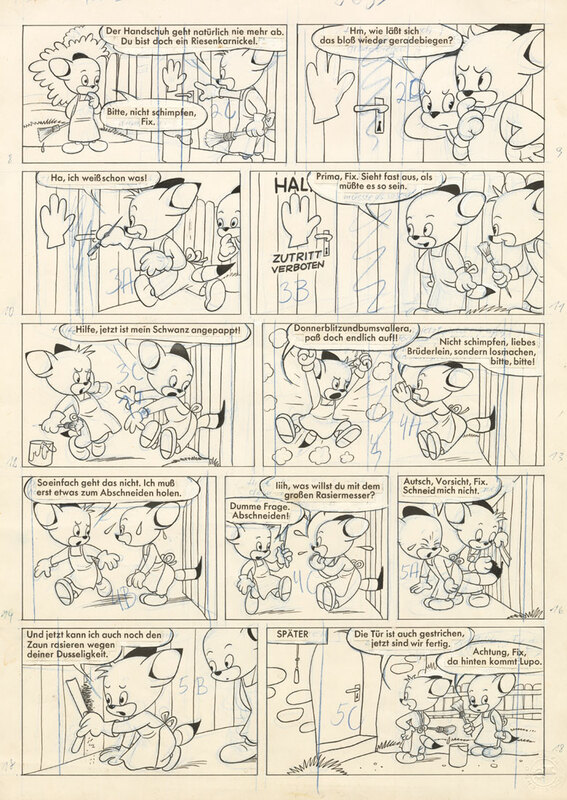 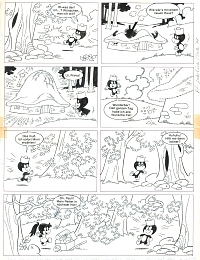 complete seven-page-story, published in Primo #9/1973, à 39 x 50 cm; Shown here are only 6 of the 7 pages. 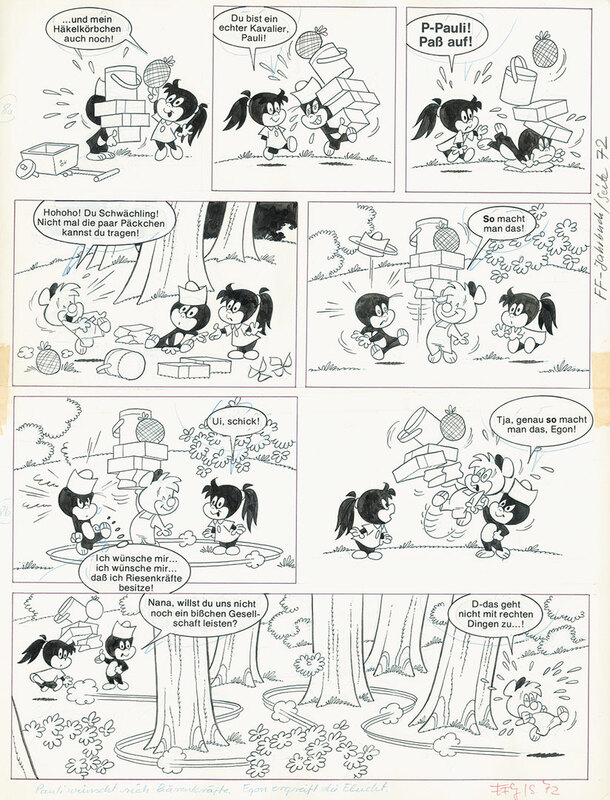 published in Primo #17 / 1974, 39,4 x 56,4 cm, very rare! 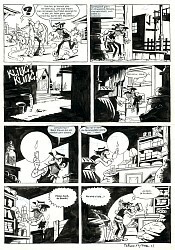 1967, 25 x 29 cm, rare! 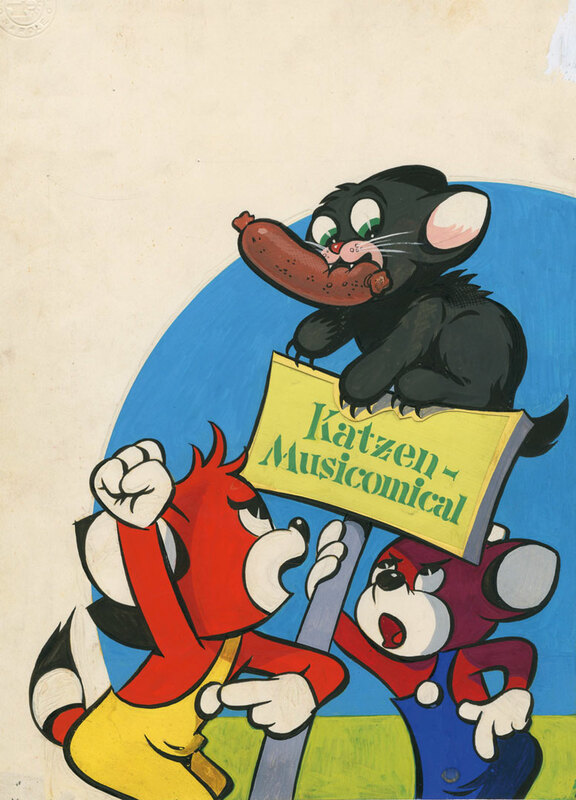 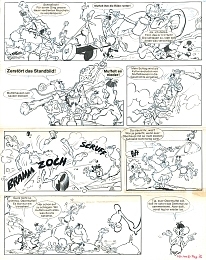 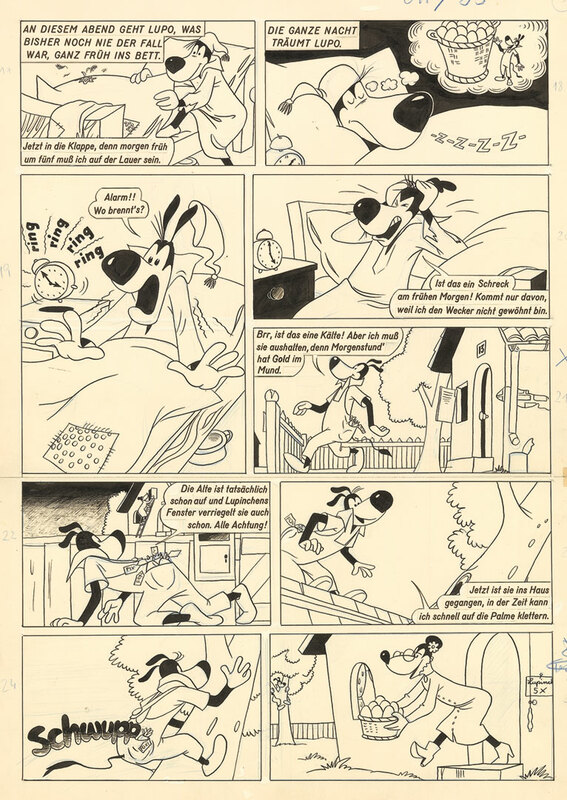 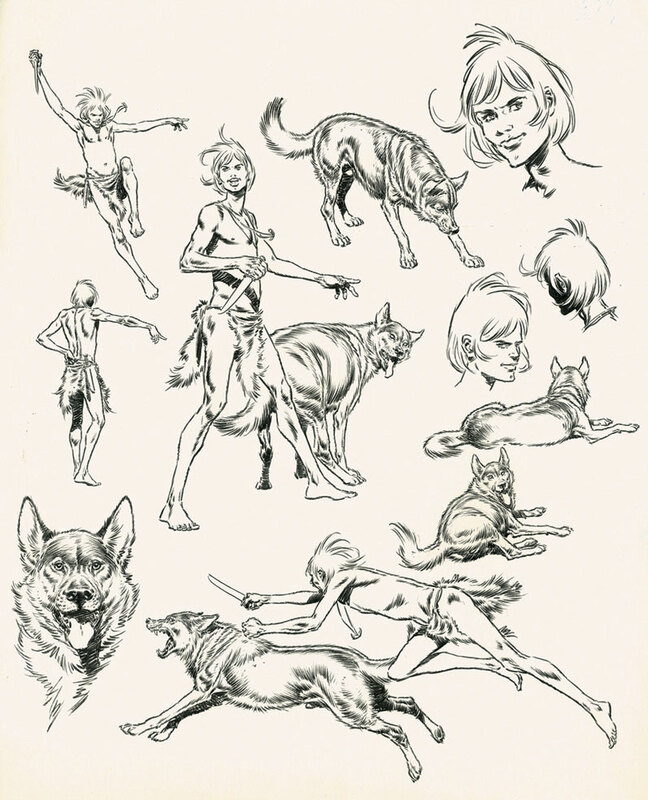 studies for a series published in the German comic magazine Primo in the 1970's, 32 x 39,5 cm, rare! 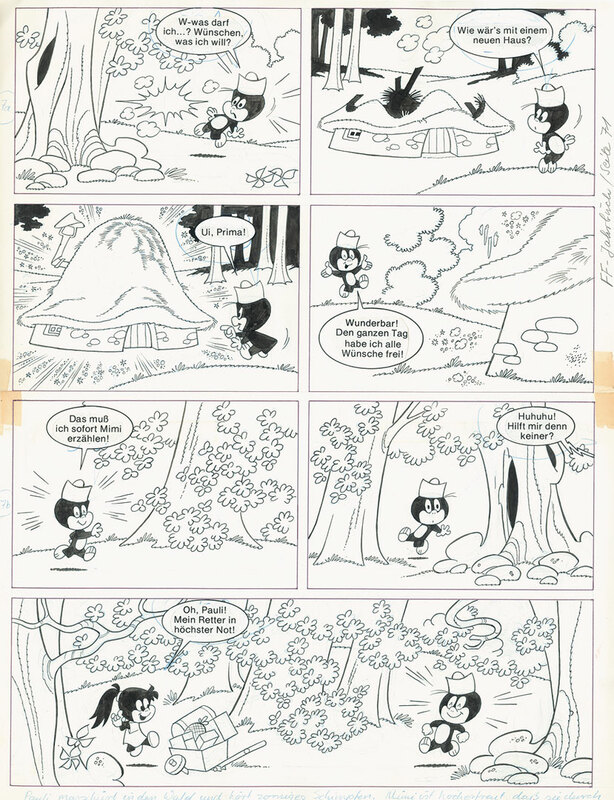 pagee 3, published in Pip International #7 / 1972, 28,4 x 37,4 cm, rare! 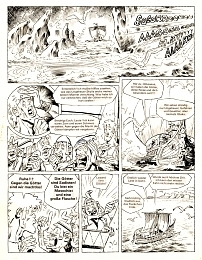 page 10 (- of the story), published in Prima (later Primo) #19 / 1971, 34 x 50,5 cm, rare! 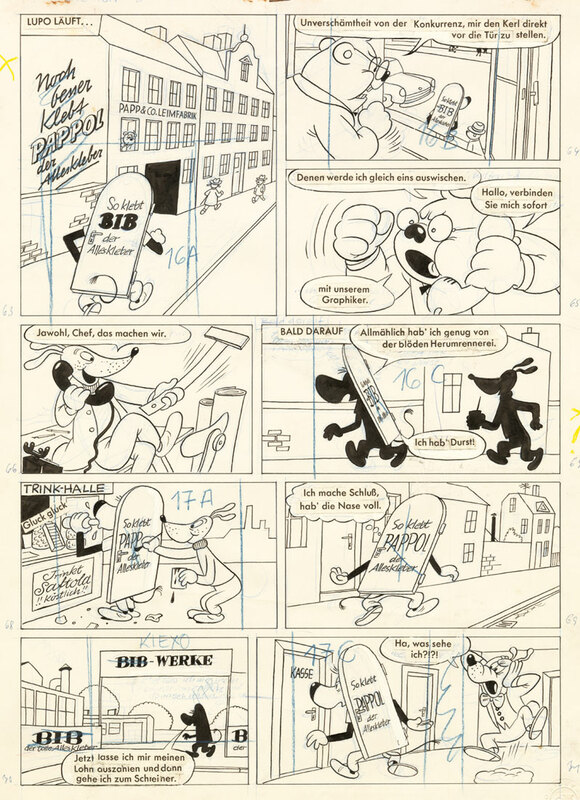 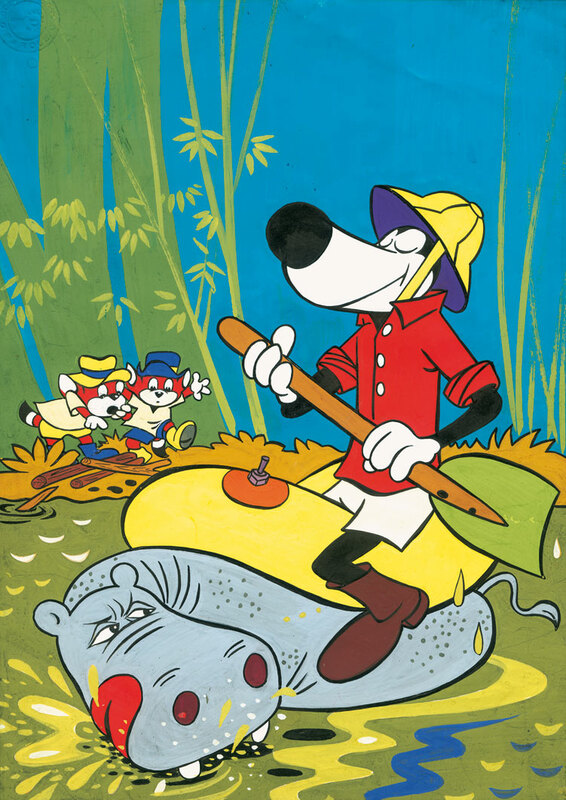 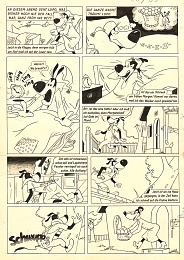 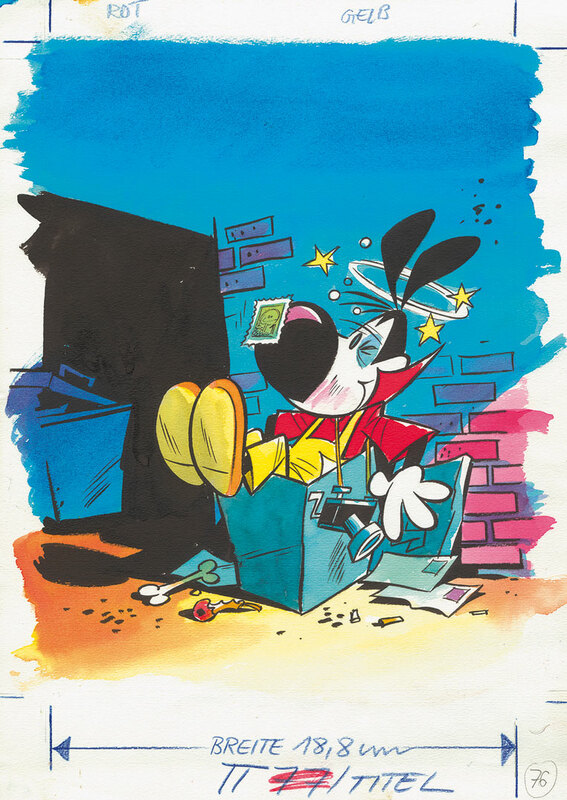 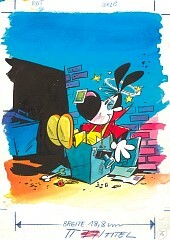 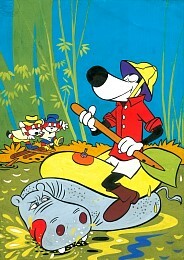 cover, 1961, 24,5 x 35 cm, comes together with the rare original comic book! 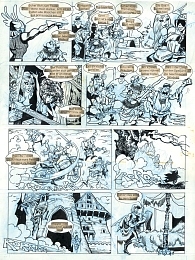 page 6, published in Pip International #7 / 1972, 28,4 x 37,4 cm, rare! 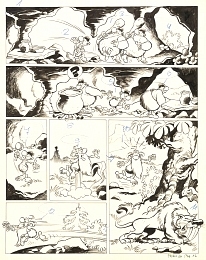 page 7, published in Pip International #7 / 1972, 28,4 x 37,4 cm, rare!